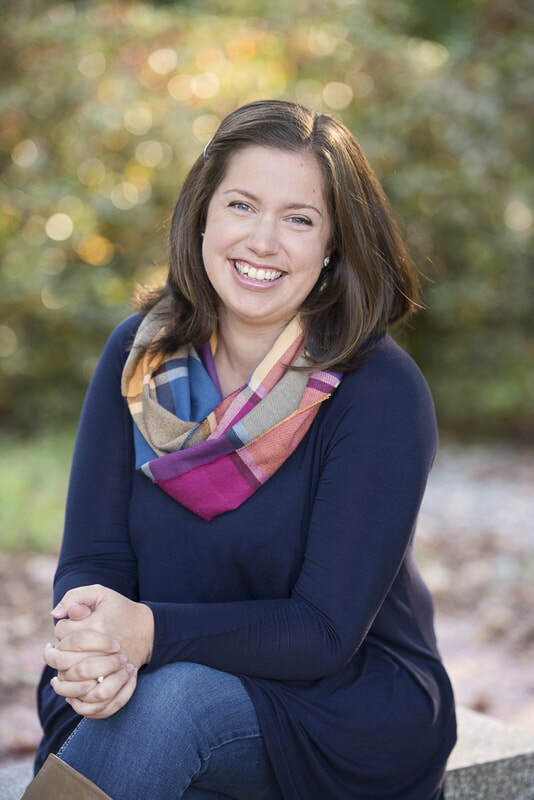 Susie has a BA in Family Studies from the University of Maryland in College Park and a MA in Counseling from the George Washington University in DC. She has been working with children, women, and families as a mental health counselor for the last 10 years, and has worked as an in home counselor, an agency based counselor, and as a mental health consultant for DCYF, DJJS, and Head Start. She also has served as an instructor of child welfare and trauma courses with Granite State College. She utilizes a Cognitive Behavioral Therapy (CBT) approach with both her child, adolescent, and female adult clients. Susie is trained in Trauma Focused Cognitive Behavioral Therapy (TF-CBT). With both professional and personal experience related to maternal mental health issues, Susie pursued a certification in Maternal Mental Health through Postpartum International in 2014. For more information, please email Susie or visit her website.